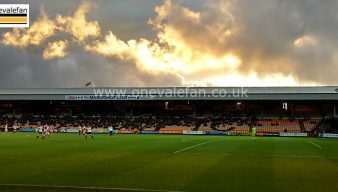 The latest rumours about Port Vale FC can be found on award-winning Port Vale website onevalefan.co.uk where there is a dedicated Port Vale gossip and rumours news section. 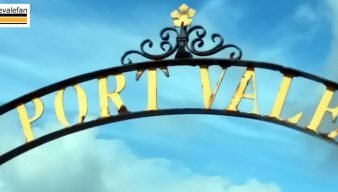 Find out which Port Vale FC players are linked both in and out of the club and discover which players are subject of tabloid headlines. There are always plenty of colourful stories concerning the Valiants throughout the year and our site will provide you with all the latest updates and twists and turns. There is also an extensive archive section and the ability to search through our blog archives. Please note that the onevalefan website cannot guarantee the validity of these stories which are often sourced from third-party sites. According to Twitter rumours account EFL Hub claim that Port Vale have had a bid for Swindon Town forward Keishi Anderson turned down. According to a Twitter account, Port Vale are interested in signing Crawley Town midfielder Josh Payne. 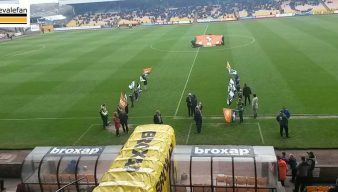 Rumour: have Port Vale missed out on two more possible targets? Crawley Town and Exeter City have both announced new signings – of players which have been previously linked with Port Vale. 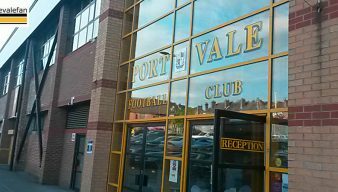 Port Vale miss out on non-league striker signing? 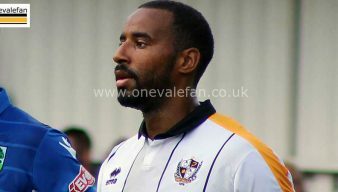 The Just Football website says that Crawley Town have beaten off competition from Port Vale and Grimsby Town to sign a non-league striker. 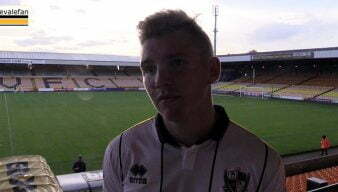 Aston Villa manager Dean Smith watched Port Vale loanee Mitch Clark plays for his U23 side this week, fuelling rumours that he may recall the defender. 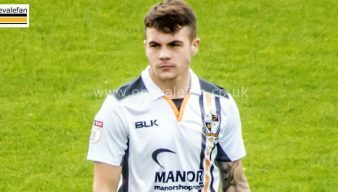 Website HITC claims that Port Vale are one of a number of clubs lookig to sign Hull City defender Lewis Ritson. 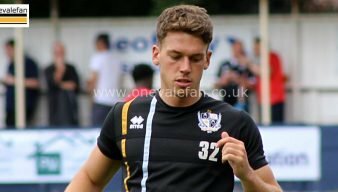 Reports in the Sunday Mirror have linked two Premier League clubs with Port Vale loanee Mitchell Clark. 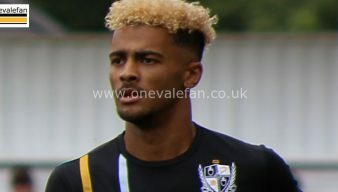 Local press reports from the West Country suggests that Cheltenham Town are set to sign Port Vale striker Tyrone Barnett on loan. The Sentinel newspaper reports that Port Vale could seal a permanent deal for former loanee Ben Whitfield ahead of the transfer window. 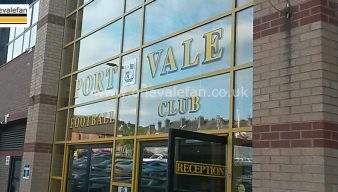 The Sentinel newspaper reports that Port Vale re looking to add another player to their squad ahead of this month’s loan deadline. 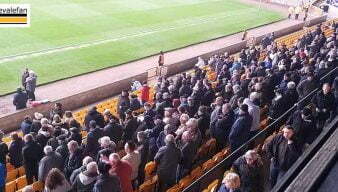 The Sentinel newspaper reports that Port Vale will give another outing to trialist Rory McKeown. 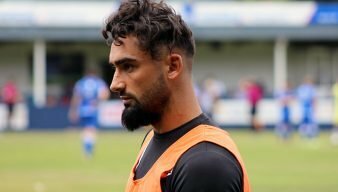 Reports on the website HITC Sport say that Macclesfield Town will beat Port Vale to the signing of free agent Harry Smith. 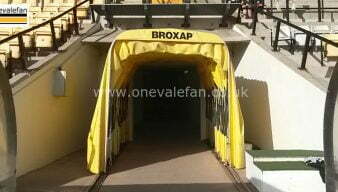 Rumours circulating on social media have linked Port Vale with a move for two possible physical forwards.